In Major League Baseball, athletes make heroic plays on the field. 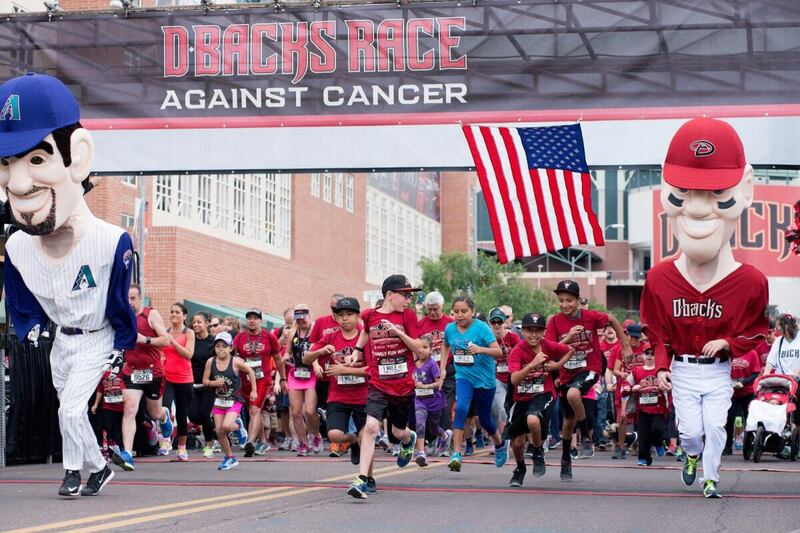 On Sunday, April 9, the Arizona Diamondbacks organization and their supporters will be community heroes in the streets of downtown Phoenix at the 5th Annual D-backs Race Against Cancer. 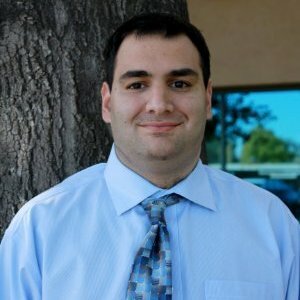 The event includes a 5K run and 1 mile Banana Boat Family Fun Walk. 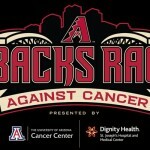 It is sponsored by the University Of Arizona Cancer Center At Dignity Health Of Arizona and all money raised will go to the Arizona Diamondbacks Foundation to benefit programs and non-profit organizations offering care and assistance for those facing cancer. 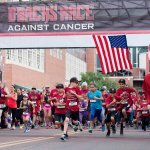 The race will offer an opportunity for people of all ages to participate and help raise money and awareness for a critical cause. There are a few different participation options available, including the 5k for all ages, 5K team, 1 mile adult individual, 1 mile adult team, 1 mile child and 1 mile child team. Registration for this event will be available until 5:00 p.m. on Saturday, April 8. The cost is $5 for children and ranges from $30-$50 for adults. 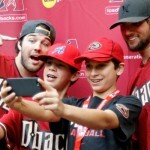 Photo by Sarah Sachs/Arizona Diamondbacks. 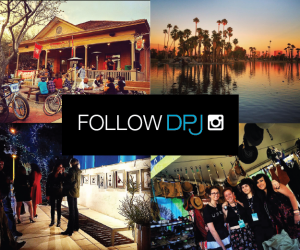 The run will start and end at 3rd Street and Jackson in downtown Phoenix, making a loop through downtown and the Capitol Mall along Washington and Jefferson Streets. The start time for the 5k is 7:15 a.m., with a recommended arrival time of 6:00 a.m. The 1 Mile Banana Boat Family Fun Walk will begin at 8:30 a.m. and the recommended arrival time is 7:30 a.m. Participants should prepare for heavy traffic. 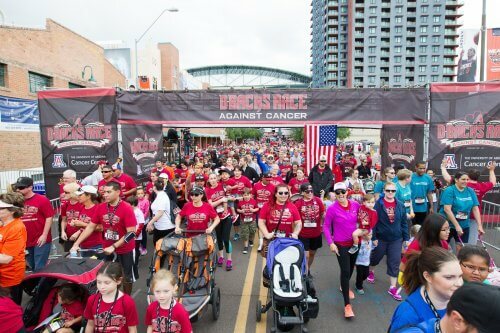 Runners and walkers will receive a shirt, drawstring bag, a finisher medal and a voucher for a ticket to an Arizona Diamondbacks game. 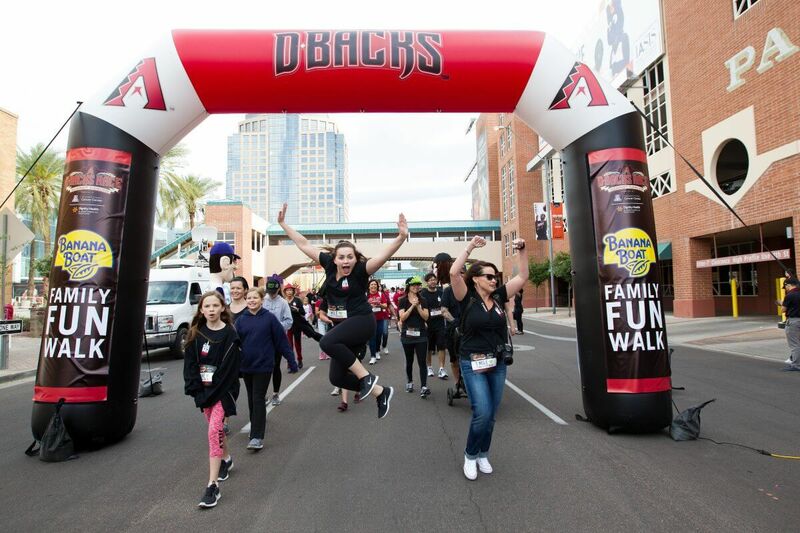 The top three male and female finishers in all age groups will receive prizes prior to the Arizona Diamondbacks vs. Colorado Rockies game on April 28th. The top male and female 5k finishers will have the opportunity to throw out a ceremonial first pitch prior to a select game. The event will also feature an interactive Wellness Zone, where various organizations will provide nutrition, health and screening resources. If you are unable to make it to the event but would like to contribute to the cause, you can donate here. 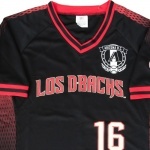 This will be a memorable event for the downtown community, both because of the over 5,000 people participating and because of the dedication of the Arizona Diamondbacks’ to help impact our city. 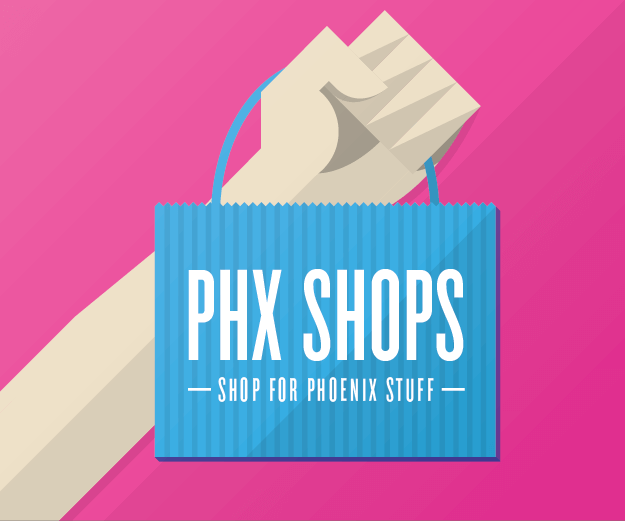 When: Sunday, April 9 – 5k race at 7:15 a.m. and 1 mile walk at 8:30 a.m.
Where: 3rd Street & Jackson in downtown Phoenix. Registration: Available here until Saturday, April 8 at 5:00 p.m. There will be no race day registration.